Staying informed on the latest trends and updates in the community banking and financial services industry is crucial for success. 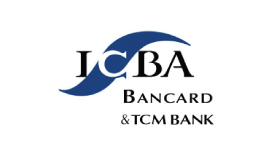 All ICBND members can recieve the Community Banking newsletter in electronic format to keep informed of all ICBND events and banking news. 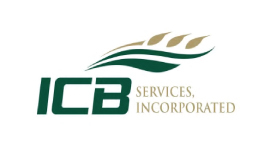 If you are not receiving the notification for the latest Community Banking newsletter electronically and would like to please email info@icbnd.com or you may also read it here on our website.